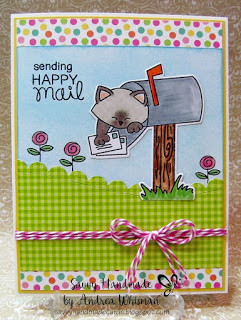 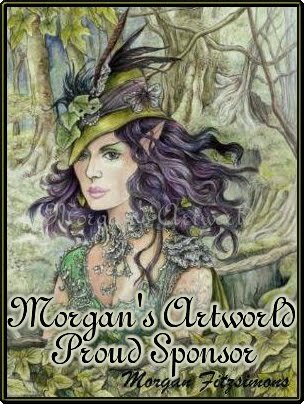 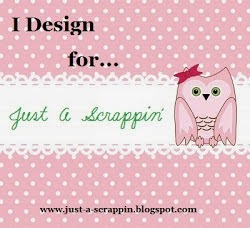 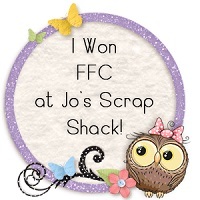 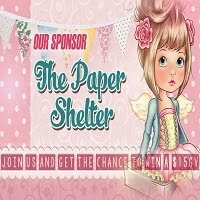 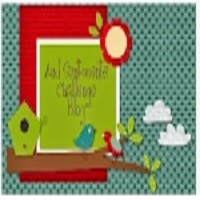 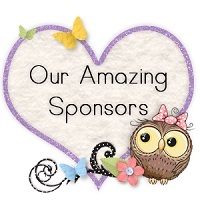 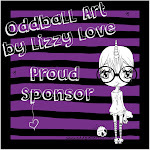 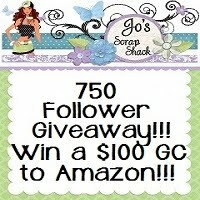 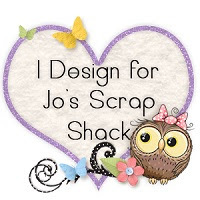 ~Jo's Scrap Shack~: Winners FFC #182 announced! challenge #182! 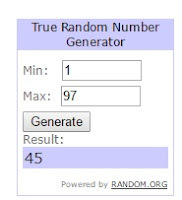 We had 97 awesome entries! 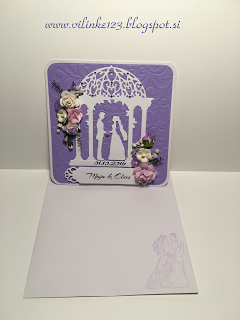 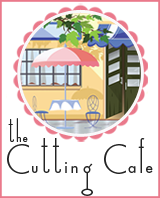 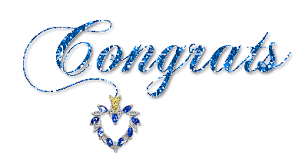 And now our winner of the 3 digital stamps or cut files of their choice from the Cutting Cafe Store! 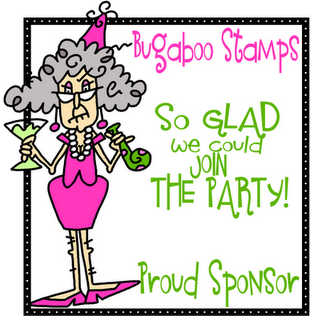 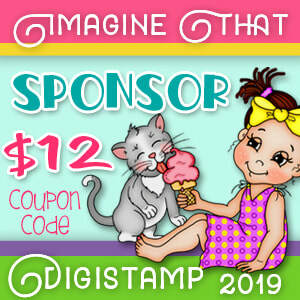 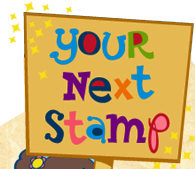 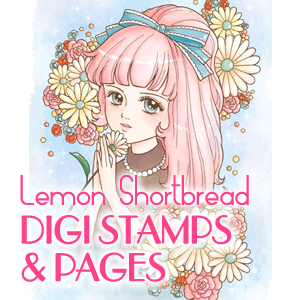 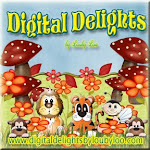 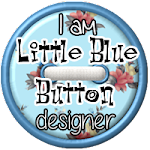 And now our winner of the 4 digital stamps of their choice from the LBBS Store! 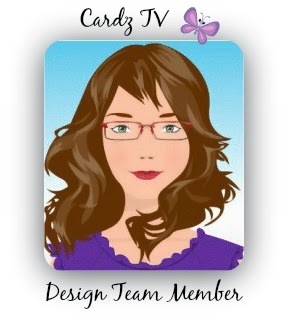 Thank you so much for choosing my project as one of the top 3! 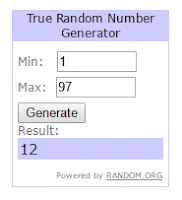 Thanks so much for the honor of being one of your top 3 picks. 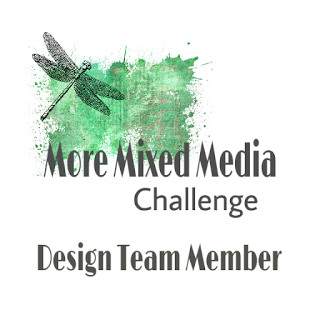 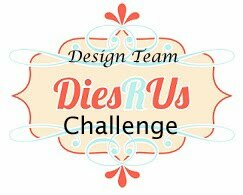 Congrats to the other winners as well and thanks for a great challenge! 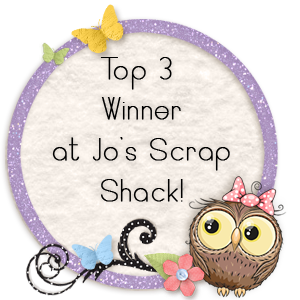 Thank you so much for choosing my Easter tags in the TOP 3. 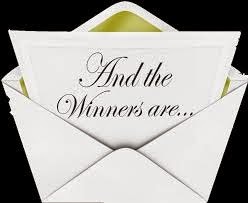 Congrats to all TOP 3 and the winners!